Many students recalled some of their growth and challenges from the DR trip in a local presentation. Check out some of the posted pictures here>> Is this email not displaying correctly? The Comet Guys play host to Rothsay tonight in a LiveStream contest. Tip-off is at 7:30pm CDT. Watch live at www.ffhillcrest.org/livestream. Practice Patience. A sign posted in the kitchen as a reminder to Grandma, who didn't really need reminding of many things, noted in yearly birthday cards and recollection of my favorite athlete and what books I was reading in grade school. But a small play on my Grandmother's reminder has greatly changed the outlook I have for practice. Practice patiently? This week's Principal's Desk is a response from Marketing Director Wayne Stender following a chapel presentation by Mr. Isaac this week. We invite you to check out the blog and watch a short video from some of the apologists Wayne has been following. Each year students make meaningful memories with room-mates, teachers, RA staff and others at Hillcrest. 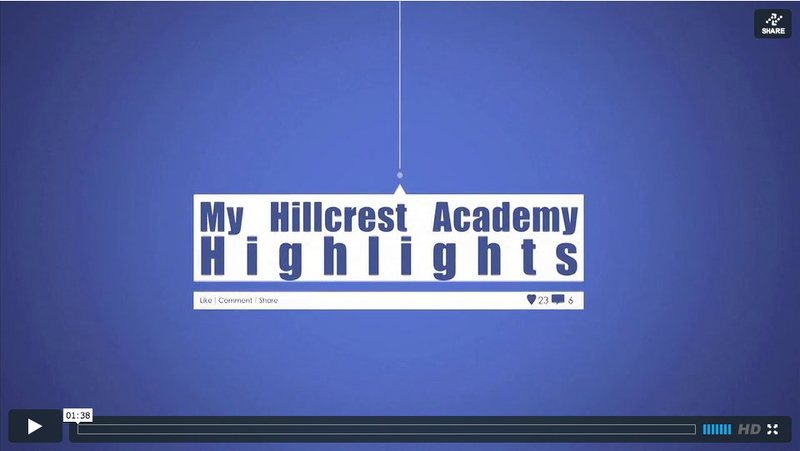 We have tried to capture a few of these memorable moments in the My Hillcrest Academy Highlights series. This week you can follow game-day with Abbe and Zoey. Abbe will take you through her pre-game happenings as the Lady Comets faced-off against Battle Lake last week. Zoey will walk you through some prep-work the Cheerleaders focus on in their effort to lead HLA in support for Comet Basketball. 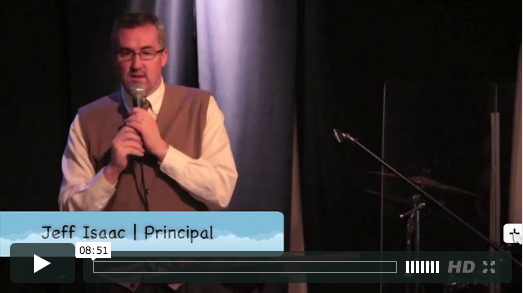 These videos and more are posted on Hillcrest's Video Blog. Principal Isaac is walking the student body through a series in apologetics in chapel this semester. We invite you to sit in on a short snippet from his presentation this week. His study in apologetics, directed through his study in Biola's Masters in Apologetics program, is helping steer his leadership in the classroom and student life at Hillcrest Academy. 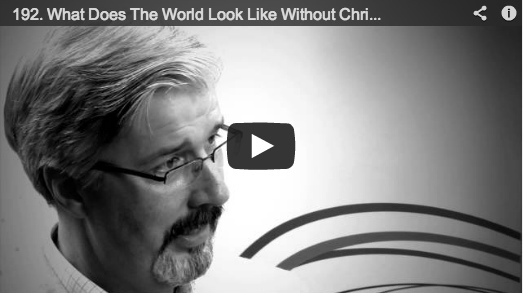 You can view the video through our Campus Ministries Blog. College scholarship applications are nearing their deadlines as the school year enters the final semester. 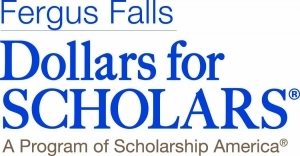 The Dollars for Scholars scholarship is designed for Fergus Falls residents. The link to the left details application opportunities for interested families. The Scholarship America program has a number of additional scholarships that are open for general application. To view a list of open scholarships please visit the Scholarship America website. The Comet Guys play host to Rothsday Friday, January 25th at 7:30pm CDT. You can watch the game LIVE at www.ffhillcrest.org/livestream. The Comet Basketball teams play Monday, Tuesday, Thursday, Friday and Saturday this week. Check out the schedule and make plans to cheer them on through the Comet Practice Schedule.